Buying investment property before the end of the year can benefit you in many ways. Even though the new year is almost upon us, it isn’t too late to find a great property to compliment your portfolio. Keep reading to get some tips on how to buy and close quickly on an investment property in Memphis . 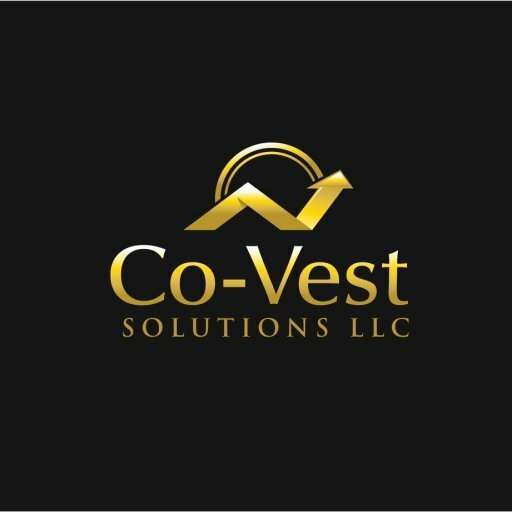 To find a property quickly, it is best to work with a professional such as Co-Vest who always has an excellent inventory of valuable properties available. By working with a pro, you will be able to avoid some of the legwork and be able to find investment properties with a high value and great potential. The process can happen very quickly and you can find yourself the proud owner of a Memphis investment property before you know it.